This week, Jay and Gabe are joined by an experienced local house flipper, Brenna Brooks of Brenlow Properties. 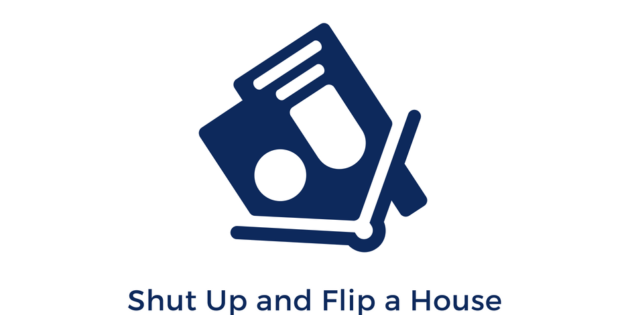 Along with her partner, her father as a matter of fact, Brenna has flipped 13 properties, teaches seminars, and has even co-authored a book on how to take your first steps into the exciting world of house flipping. In the conversation that follows, you’ll hear how Brenna used her marketing savvy to leverage her social media presence into a way to generate new opportunities when good projects were hard to come by. If you’ve ever been interested in diving into real estate investing, this episode is for you!